Everyone wants an eccentric uncle to leave them something interesting in his will. But when Uncle Albert dies, he leaves his nephew Reid with instructions to take his ashes to Seaport and scatter them in a very specific way. 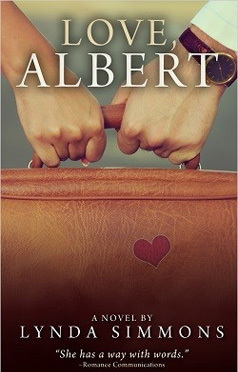 Albert expects Reid to make the trip with his wife Vicky, but Reid and Vicky are separated. When she agrees to go, Reid has one last chance to change her mind. And as the old man himself might have said, sometimes all love needs is a road trip, a rubber chicken and a touch of magic.